Your fingertips hold the secret to dribbling and shooting. When you use your palms to dribble or shoot, you lose both control and access to wrist power. 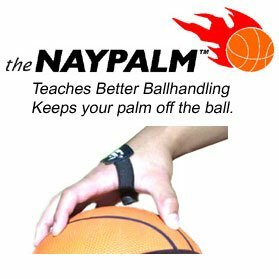 The Naypalm teaches you to make use of only your fingers. A specially designed button with bristles alerts you when your palm is in appropriate hand release position for shooting. 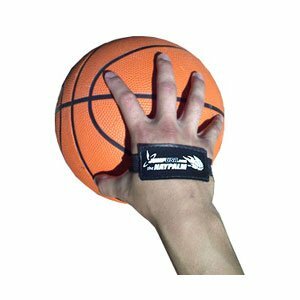 Strengthens your fingers and enhances your off hand dribbling.